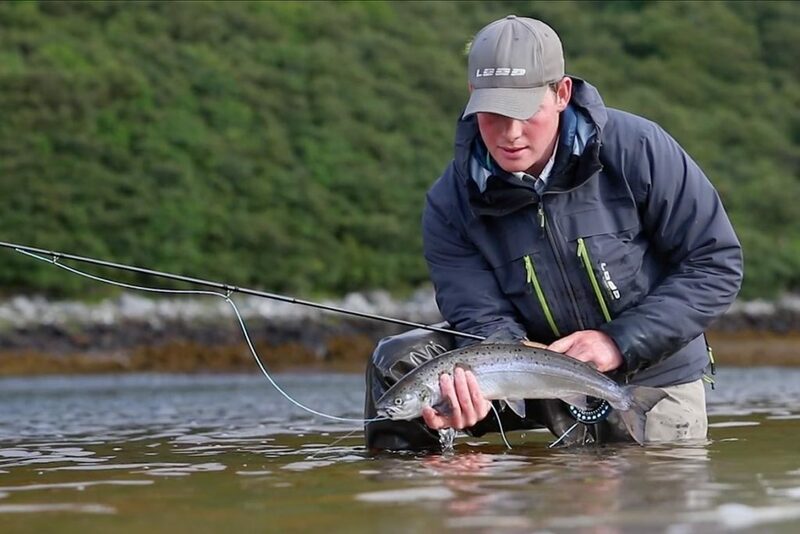 This very professionally made video from the LOOP Media – Sweden reveals the real magic of North Scotland Fly Fishing. Leaves you with a great mood and burning desire to grab a rod as soon as possible. Absolutely amazing peace of earth! 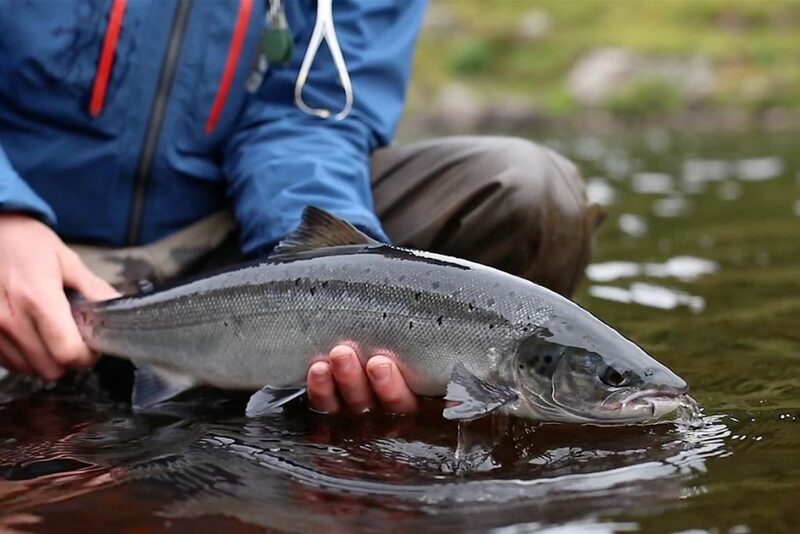 Rich of fly fishing choices – sea trouts, trouts and of course desirable salmons. Lake fly fishing. 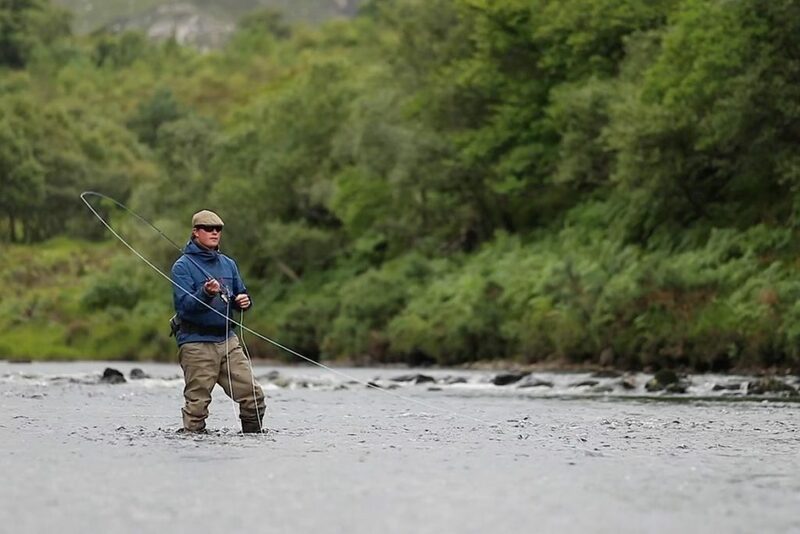 River fly fishing. Yes! It has to be a next fly fishing destination! 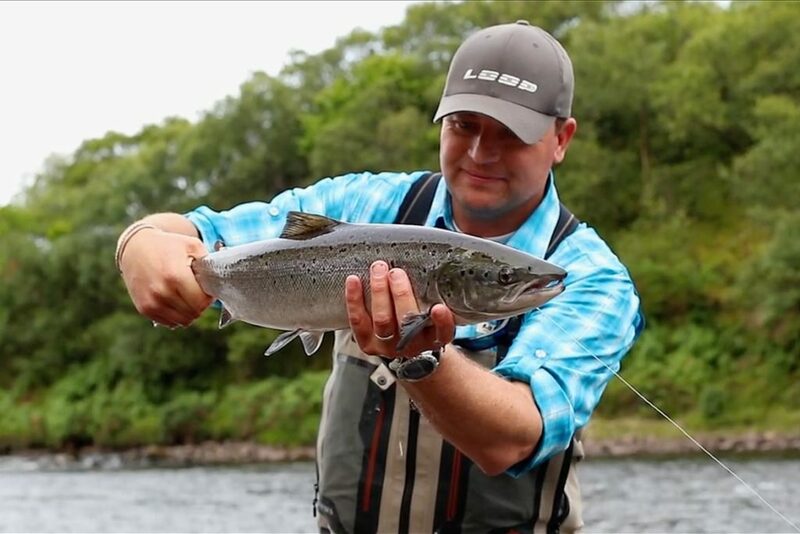 Members of LOOP Scotland recently had the opportunity to enjoy some outstanding fly fishing on the Hope System in the very north of Scotland.